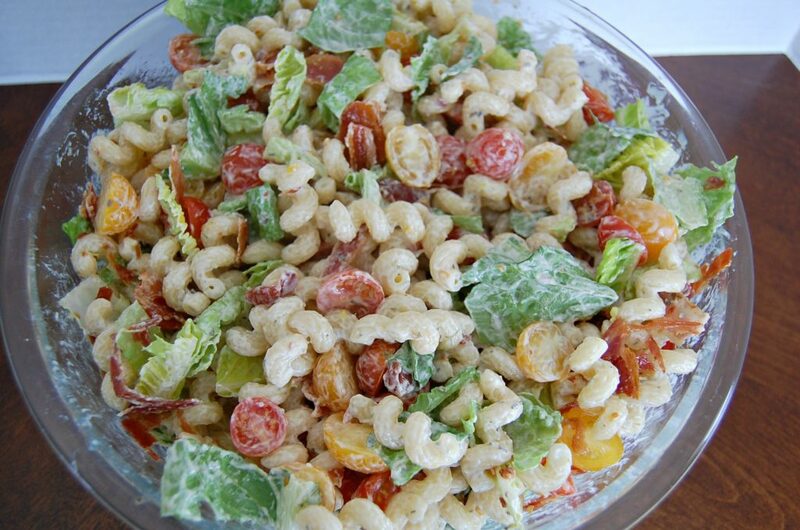 BLT Pasta Salad takes two favorites and turns them into one amazing side dish. With bacon and summer flavors, perfect for BBQ’s and picnics. If you hang out around Who Needs a Cape? very long you’re going to learn a few things. 1 – we LOVE freezer meals 2 – happy hour is our favorite hour of the day and 3 Lori and I are both obsessed with Pasta Salads. 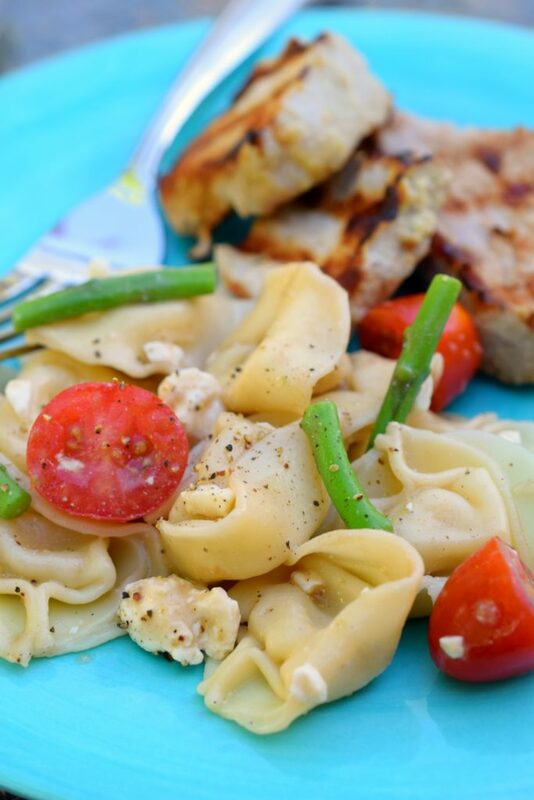 I think you could make a new pasta salad from our site for weeks before having to repeat them. 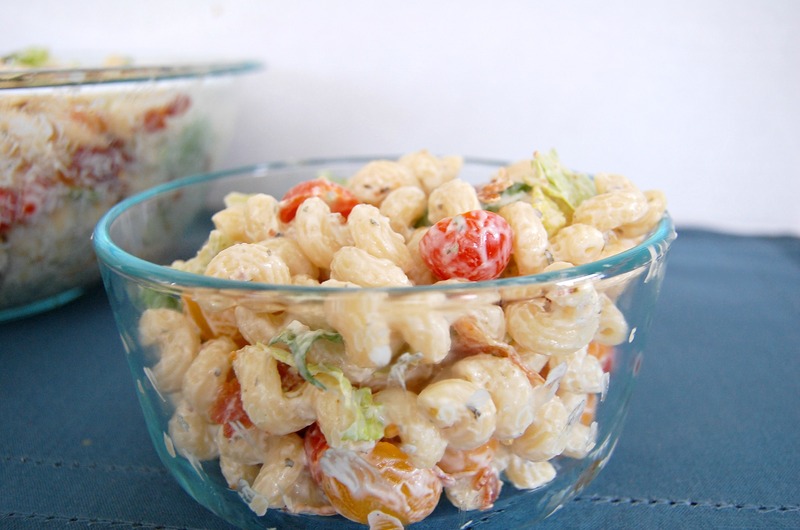 We LOVE Pasta Salad – and what’s not to love? 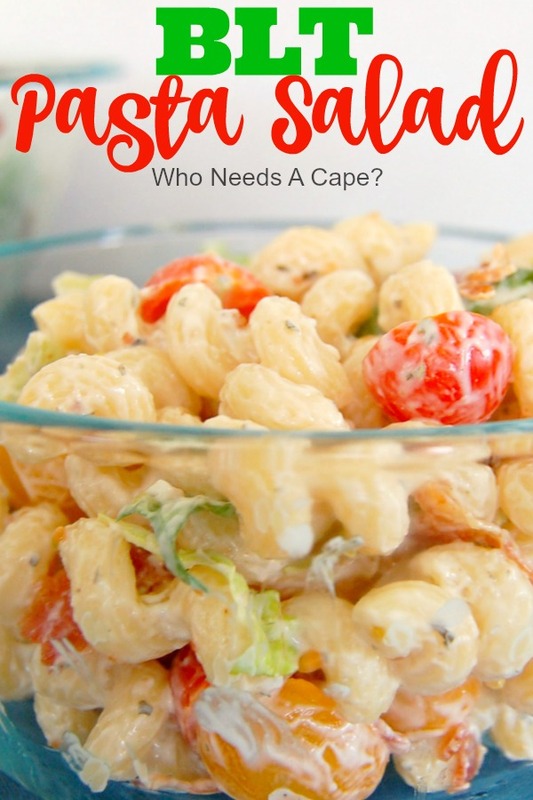 You can have different flavors, different meals all kinds of different things with a delish pasta salad. In the summer especially I like to get up and make a pasta salad in the morning before it’s too hot to heat up my kitchen. That way I have dinner (or a side) without having to turn on the stove at 3 pm. 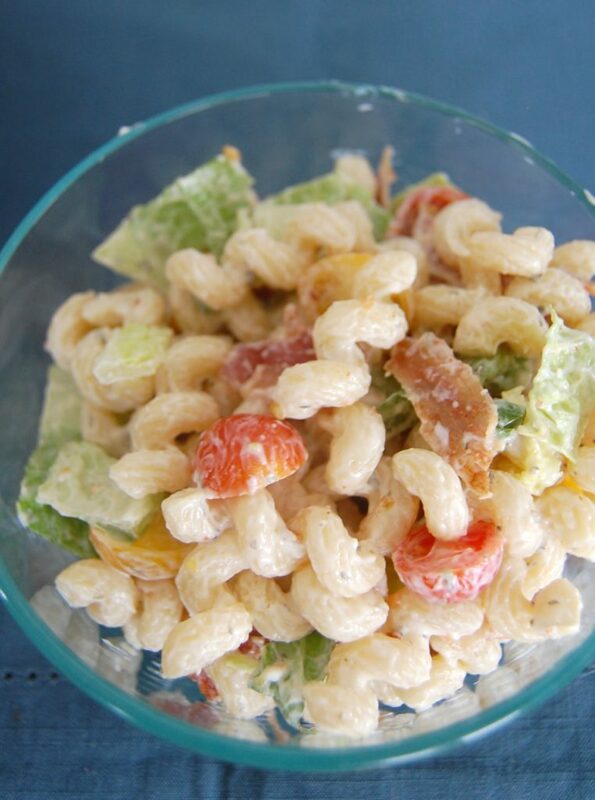 BLT Pasta Salad is the perfect dish for this. 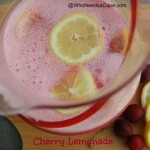 It’s tasty, yummy and nice and refreshing on a hot summer night! 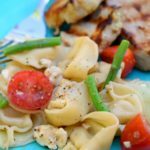 If we are BBQ’ing I use it as a side dish, but I’m not going to lie – BLT Pasta Salad is so good I’ve had it for dinner on its own. I love it that much! 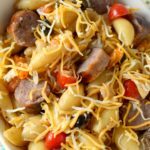 I like to use a combination of tomatoes – especially when making a Pasta Salad. Yellow Cherry Tomatoes are some of my favorite tomatoes, plus it adds a bit of color rather than just all red. 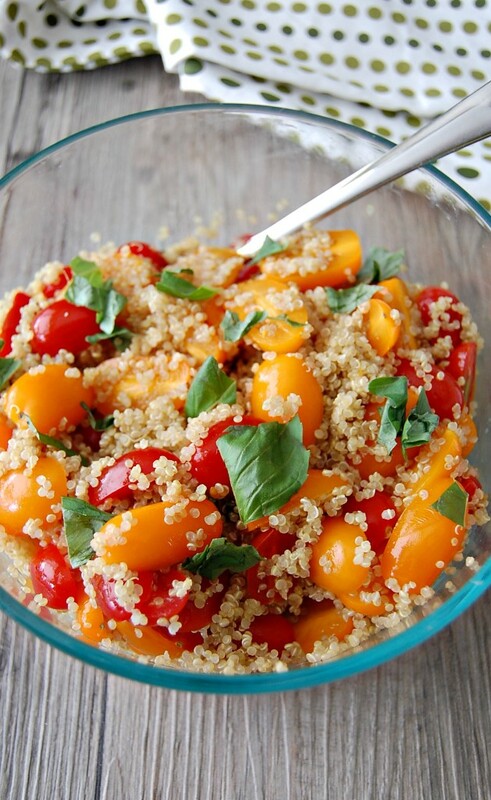 Have you tried a yellow cherry tomato? I’ve even grown them in my backyard before – delish! If I’m having a party? 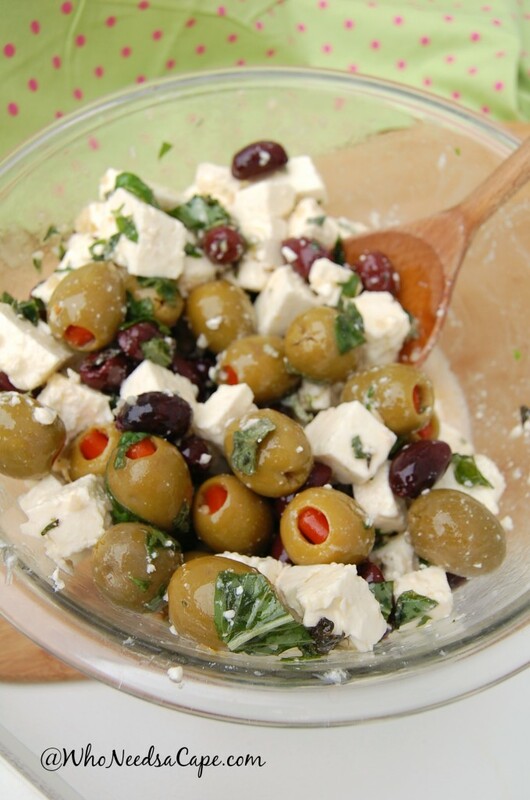 YUP, I make a double of this recipe – it’s just so good you guys. 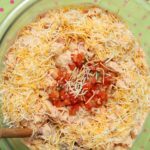 You are going to want to serve this at every occasion! 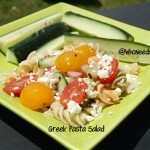 Now I have to go make some more delish pasta salad! 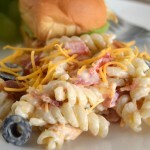 Enjoy your BLT Pasta Salad and tell me which one you’re making next for your summer gatherings. after cooling pasta add all ingredients.